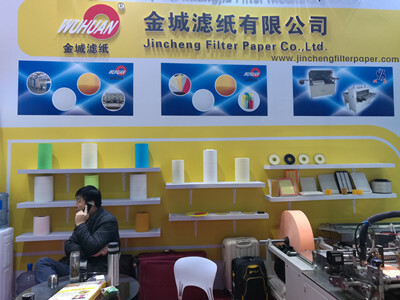 Anping Jincheng Filter Paper Company Ltd. was established in 1993, is specializing in the production of internal combustion engine filter used in industry of famous enterprises, is also the first domestic manufactured non-woven technology advanced filter paper manufacturer. 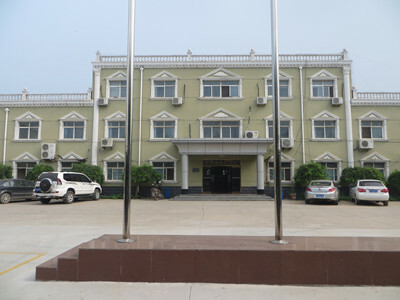 Increase along with the market development and customer requirements and factory development strategy adjustment, so now we mainly produce high-grade filter paper by import pure wood pulp raw material, for heavy duty truck, engineering machinery and other filter enterprises do supporting production of domestic and foreign famous heavy duty truck, engineering machinery and other filter enterprises do supporting production. 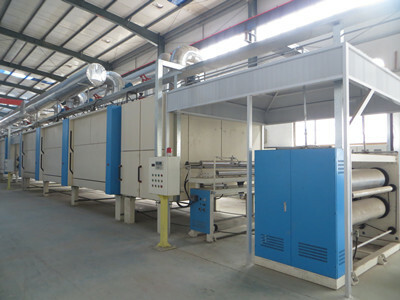 Development have three modern production lines, the annual production of [wuhuan" brand Air Filter Paper, Oil Filter Paper, Fuel Filter Paper used for air filters, oil filters, fuel filters and other internal combustion engine more than 10000 tons. 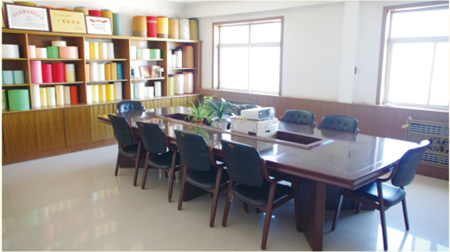 Products focus on technical content, quality, stability control, passed ISO9001:2000 quality management system certification. 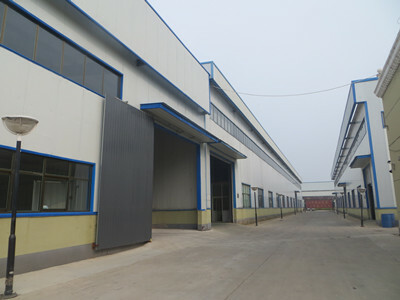 Jincheng with advanced equipment, scientific management, excellent technology, good reputation to win the domestic customers praise.